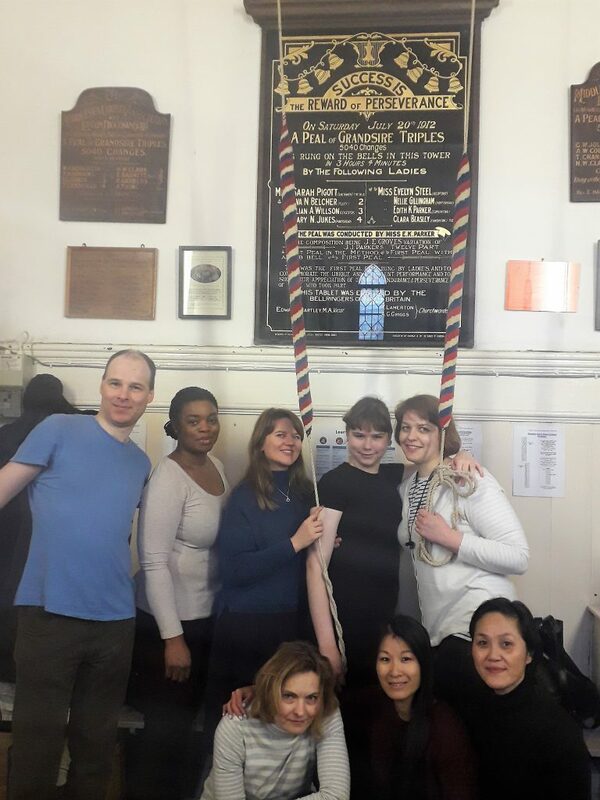 With 15 ringers available, we had enough ringers, not only ring half muffled at Rotherhithe this morning, but also to split in two and ring at Bermondsey and Limehouse at the same time! 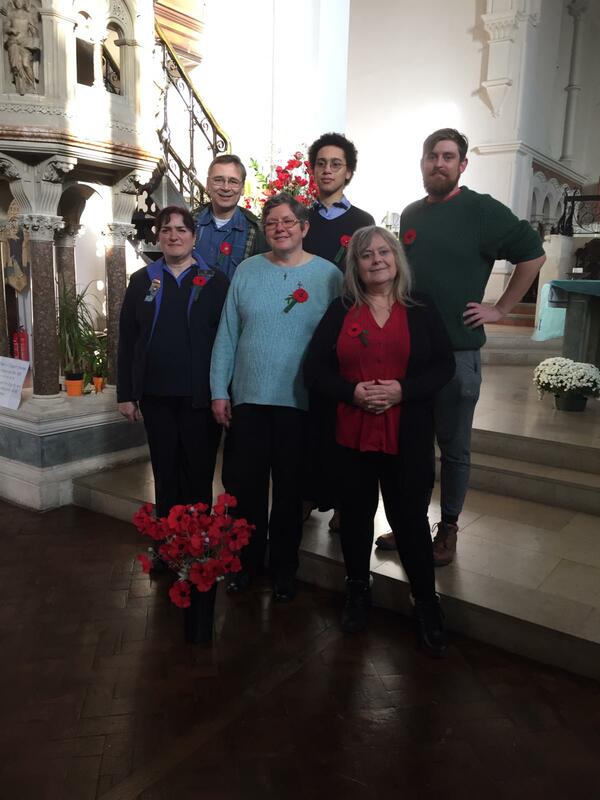 Over recent months we have grown the band so that we have enough ringers to able to do this more regularly. Piers, Bo, Lina and Justina all started learning to ring in August. 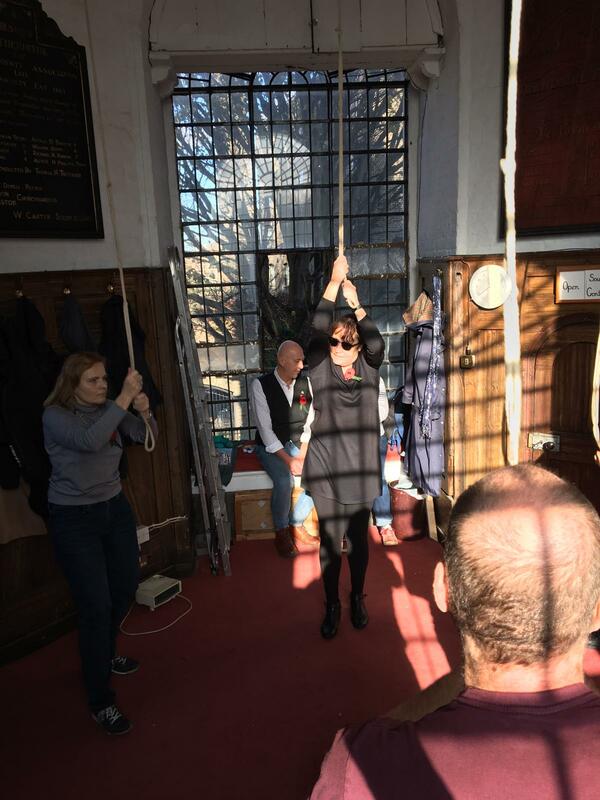 They have learnt quickly, having benefitted from some intensive handling sessions with plenty of ‘rope time’ and use of our simulators to practice striking. 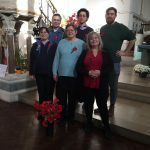 They are all now ringing rounds and call changes sufficiently well to be able to ring together at Limehouse this morning. 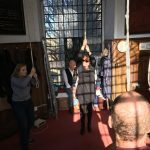 This was also the first time that they had rung half muffled, enabling them to tick another box in their 50 Ringing Things book (two for those that helped fit/remove the muffles). 1. 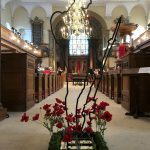 As much bell ringing in as many towers as possible, with half-muffled ringing in the morning, and open bells in the afternoon and evening. 2. 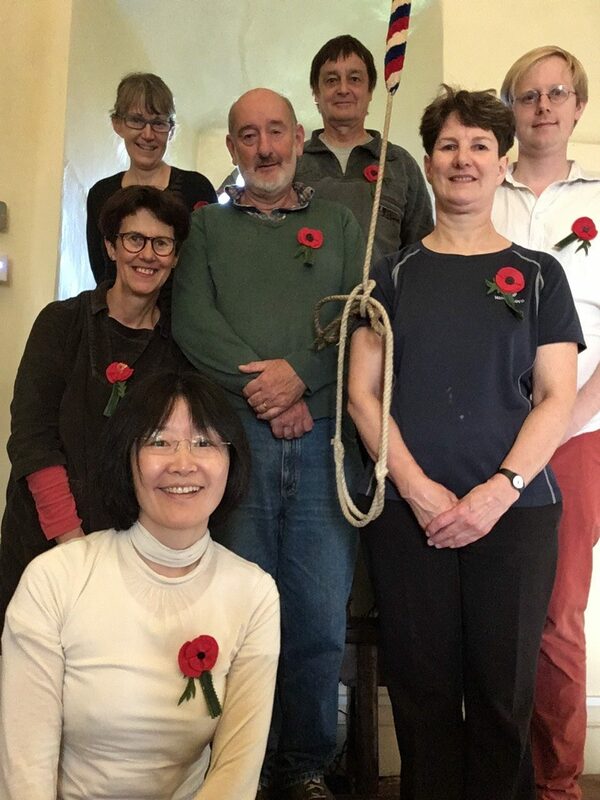 Ringing as part of the large-scale British project, ‘Battle’s Over – A Nation’s Tribute’. 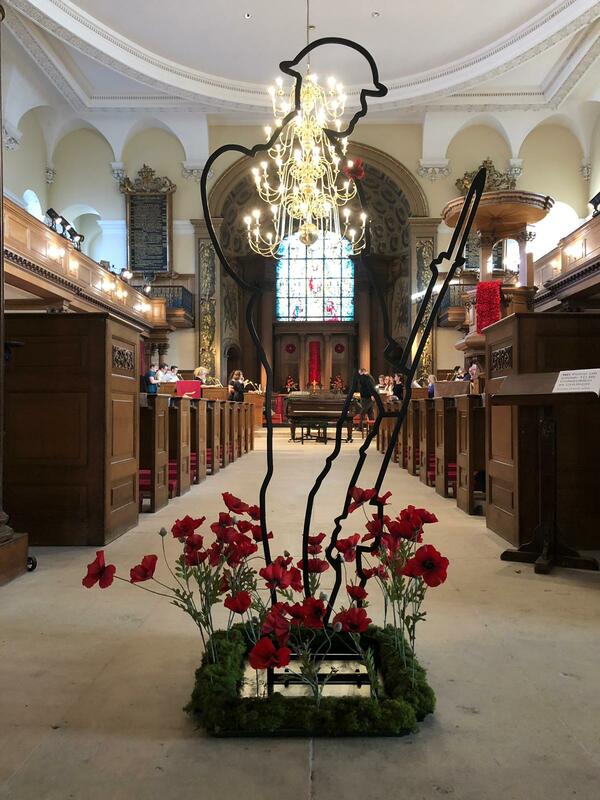 Pipers will be piping in the morning, bugles sounding and 1,000 beacons lit across the UK in the evening; with1,000 towers ringing at 7.05pm on the day. 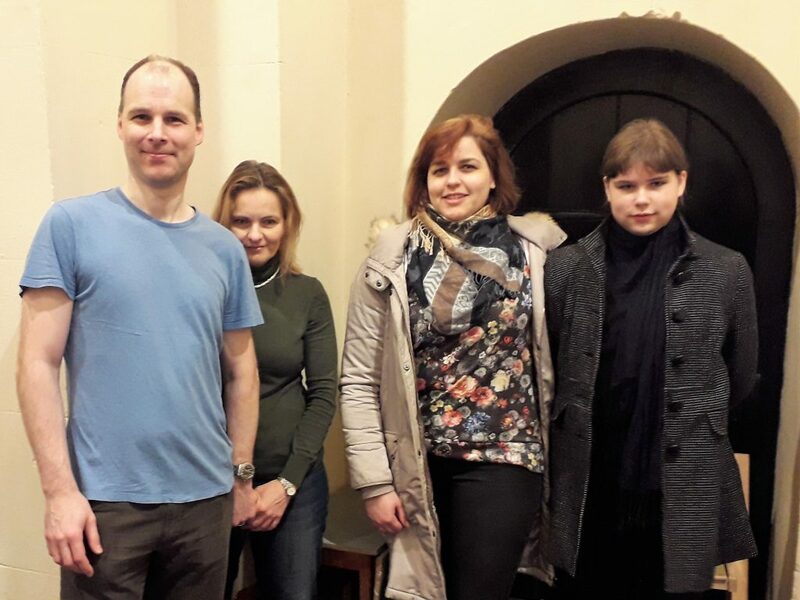 Piers, Bo, Lina and Justina show that with intensive tuition it is quite feasible to train new bell ringers and have them ringing well enough to ring together on Sundays within a few months. Enquires from people wishing to learn in time for 2018 are already coming in as a result of today’s nationwide publicity. 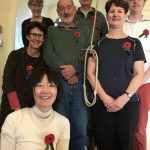 This entry was posted in Events, News, Training, Uncategorized and tagged Armistice 100, ART, bellringing, learn to ring, Learning the Ropes, Limehouse, New ringers, recruitment on 12 November 2017 by Roger.